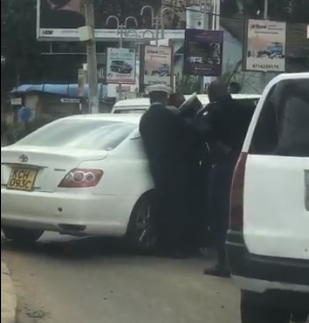 Controversial singer Timmy Tdat on Friday found himself fighting with the law after breaking a traffic rule. The singer, who has just released a new song titled Magaldem, was arrested and locked up at Parklands Police Station for several hours in the morning for a traffic offense he committed. 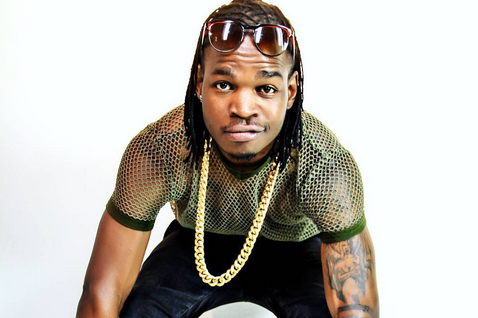 A fan shared a clip of his arrested which has the singer being roughed up by police. “I made a wrong turn while exiting a petrol station without knowing the police were around. They followed me and after stopping they wanted to handcuff me hence the scuffle. Luckily, there was someone who recognised me and took a video and shared it on social media,” said Timmy later on 10 over 10 during an interview. His arrested was turned to yet another funny affair by KOT who posted a string of comments on the video.